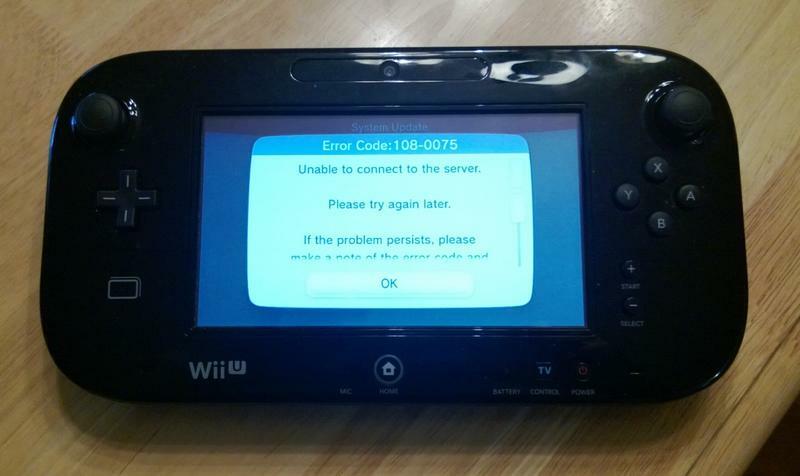 When the Wii U launched in North America, new users were greeted with a large system update when they tried to connect the console to the Internet. That update brought in features like the eShop, Wii U Chat, Download Management and the Miiverse. Basically, it took the Wii U and brought it close to its promised feature set at launch. The Wii U was on system software version 2.0.0 U. This is the second public update, and it brings the Wii U’s system software to version 2.1.0 U. Too bad I can’t download it. Here’s the thing, since December 4th at around 8am EST, I’ve been trying to update my Wii U to version 2.1.0 U. I can’t play online, access Netflix, browse the Internet or draw funny doodles in the Miiverse without it. Every single day for the last week, I’ve started my day at home in front of my Wii U. I cycle the power on my router, fire my console up, head into the settings menu and attempt to perform the update. After a few minutes of watching the update timer climb to 99:99, my system drops the now familiar error code 108-0075 and quits. If this problem persists, please make a note of the error code and visit support.nintendo.com. Nintendo’s error messages are actually delivered in this centered style. It’s almost as if they’re giving users a haiku in order to soften the blow of the system’s failure to do what it was designed to do. Your Wii U broke, friend. “Must be user error!” you scream. That’s what I thought, too. Almost immediately I assumed that this error was my fault, not Nintendo’s. I figured the servers were bogged down, and I needed to give the update a little more time before I’d see any success. Hours of trying turned into days, and now I’m sitting at a full week of error code 108-0075. It wasn’t Nintendo’s bogged down servers. The Wii U does not have an ethernet jack, or else I would have been running a hard line to the console since day one. Was it my Wi-Fi? 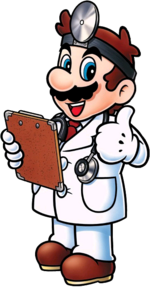 I went to Nintendo’s support page in order to try their list of troubleshooting options. 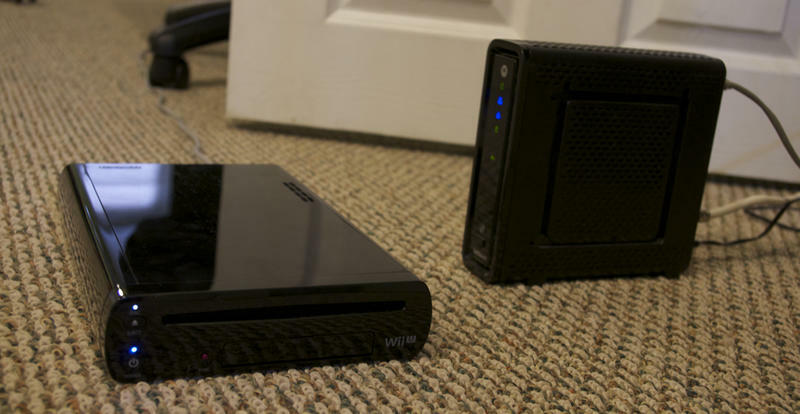 They essentially tell users to remove wireless devices from the area of the Wii U and the router. Check, my Wii U is roughly six feet from my wireless router. They suggest that users try a different DNS. I did that when I started my console for the first time, and I use Google’s 8.8.8.8 and 8.8.4.4. That’s also the set Nintendo recommends. They recommend power cycling the router. I do that every time I try to update. After that? They tell users to call support at 1-800-255-3700. I will say this about Nintendo’s support line, I didn’t wait at all until I could talk to a representative. From dialing the support number to wading through the touch tone menu, I spent about one minute in transition. Once I was connected with a rep, they simply ran over the troubleshooting directions with me on the phone. I power cycled my router once more, I confirmed the DNS settings, I ensured there was nothing between the Wii U and the router and the Wii U. We tried again. help. Here is someone better. There will be a two to three minute wait on the advanced Wi-Fi line. This line’s hold music was awesome. I listened to a few minutes of the Hyrule Field theme from The Legend of Zelda: Ocarina of Time before the support specialist was connected. Rather than hit the troubleshooting bullet-points one at a time, this Nintendo support rep immediately took control of my computer and opened up my router’s admin panel. He confirmed that my router was setup correctly, and even made sure I was using the proper DNS and security settings with my Wii U. His next suggestion made my head spin. As I already mentioned, my Wii U and my wireless router are typically only separated by around six feet of open space, not counting the entertainment console my goods sit in. That furniture is made of wood, not metal, so signal interference should be minimal. What did the rep suggest? Move my Wii U closer to the router. That meant unplugging my Wii U, snipping the zip ties I use to keep the cables behind my TV nice and neat and plugging the Wii U in less than a foot away from my router. Guess what… it worked. After 40 minutes, the update downloaded and installed. I asked the rep what all of this meant, and he basically concluded that, for whatever reason, there’s too much interference in the six feet between my Wii U and router to perform updates. I told him I’ve never had this problem with any other consoles, and he simply said that it comes down to the hardware in the Wii U versus the hardware in everything else. They’re all different. His permanent solution for my problem came in two forms: either I buy the USB LAN adapter Nintendo sold for the Wii in order to run a direct line from my router to my Wii U, or I unhook the Wii U every time I need to perform an update. a link to our store.